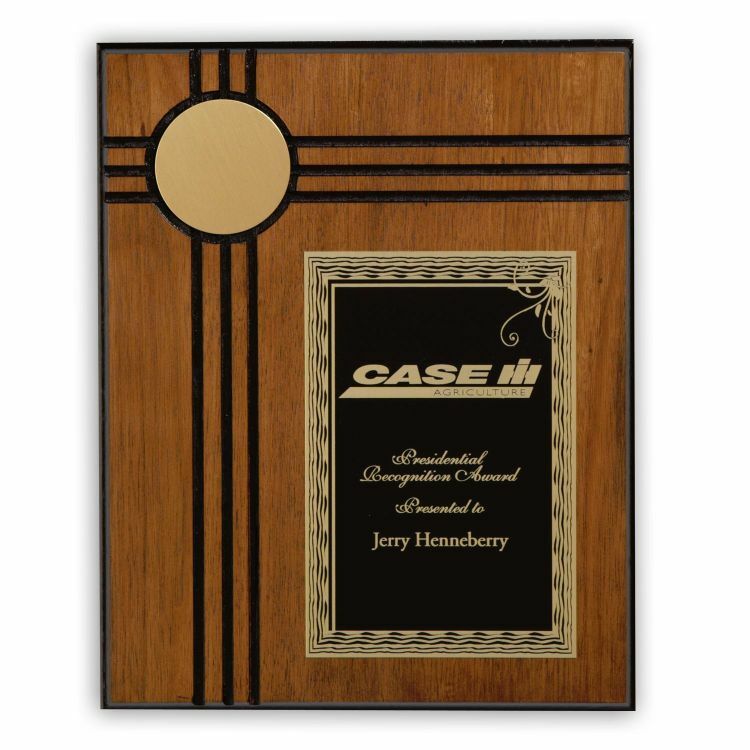 Distinctively detailed with dark accents, these walnut plaques pay proper tribute to your companymessage or honored employee. Imprint Dimensions: 3.75" x 5.75". Imprint Location: Vertical on Plate.